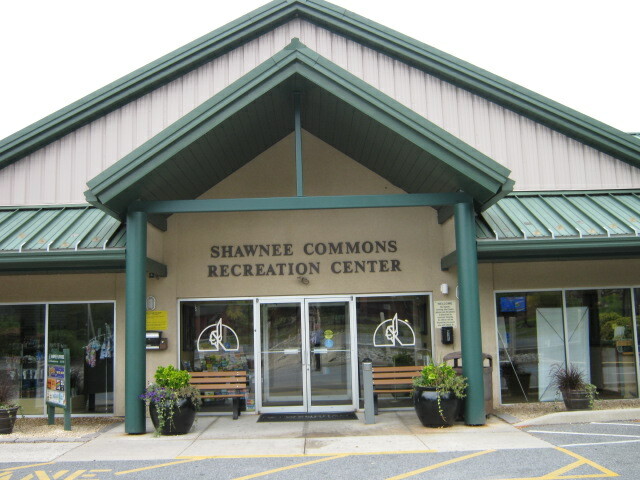 Welcome, Shawnee Owners. Experience Shawnee’s Villages. 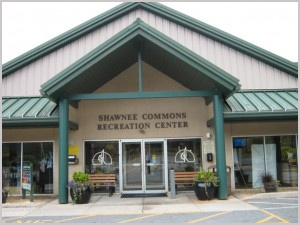 Nestled in the natural, scenic beauty of the Pocono Mountains, Shawnee Village offers an exquisite vacation getaway, only about 1 1/2 hours drive from NYC and Philadelphia. Spring blooms best in the Pocono Mountains with the color and fragrance of the beautiful Mountain Laurel that cascade down the hillsides, frame the rushing creeks and outline the clear mountain lakes in faint pink blossoms. As the days get warmer, the Pocono Mountains heats up with a resurgence of many outdoor activities. Spring is in the air and life is reborn. With the change of season comes the change in attitudes. Pleasures abound as once-bare trees and meadows burst into a riot of blooms. The melting snow and spring rains cause whitewater to rush down from the top of the mountains creating excellent whitewater rafting conditions, especially on the winding Delaware and Lehigh Rivers. Fun-seekers delight in whitewater rafting, kayaking, canoeing, fishing, golfing, hiking, mountain biking and tennis. A season of wine, food and ethnic festivals, shopping and pampering awaits, as well. Recap the benefits of spring with plenty of adventure, fun and relaxation.